A Berlin-based freelance mobile developer. I'm an advocate for user-focussed product design, clean code and deliberate software architectures. Here you can find my CV. TravelSpend is a project that I started myself. 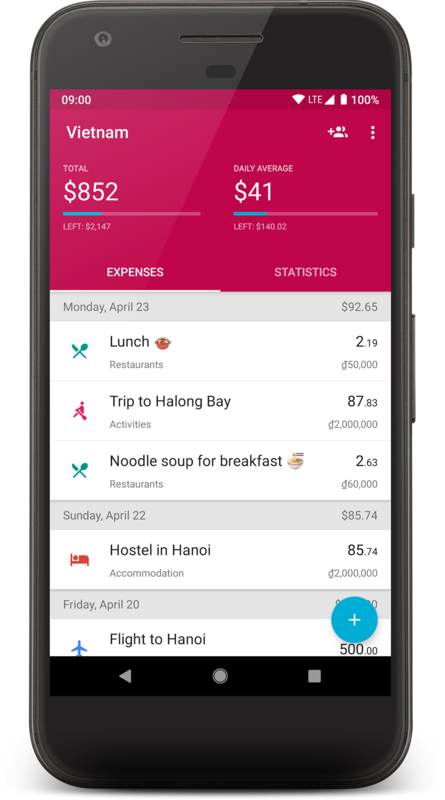 It's a budget tracker app specifically designed for travelers and it's available on Android and iOS. The Monzo app is a completely new approach on managing your finance. It updates your balance instantly, gives intelligent notifications, and is easy to use. 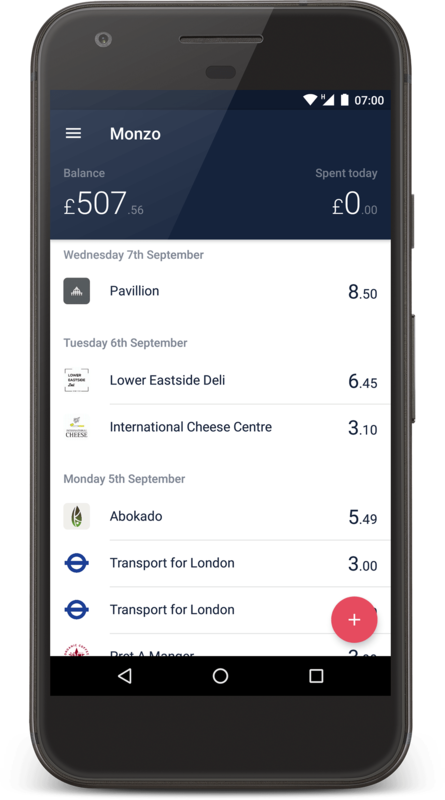 I had the pleasure of building the first version of the Monzo Android app. At Ostmodern I helped building the BBC Player video streaming app. 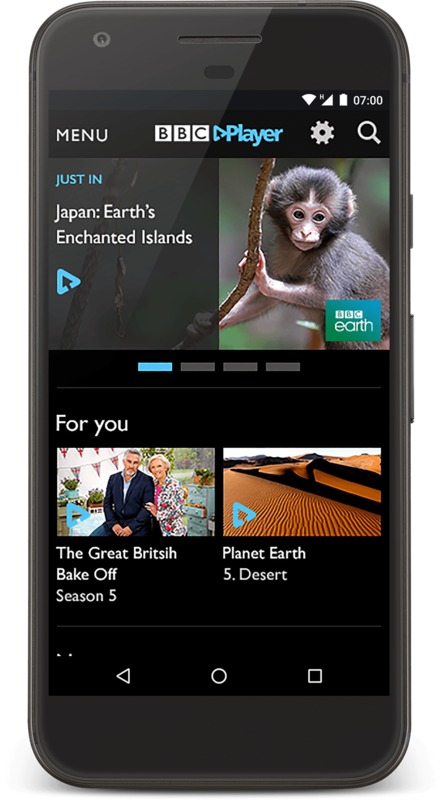 It lets users watch tv shows or download episodes on smartphones and tablets. 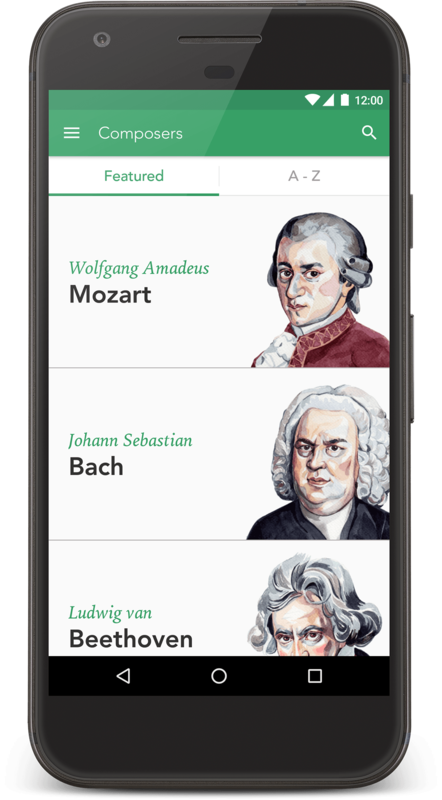 Composed was a streaming service for classical music by Universal. As the only Android developer in a small product team I've been responsible for implementing new features as well as maintaining and improving the existing codebase. This app is one of my personal projects. 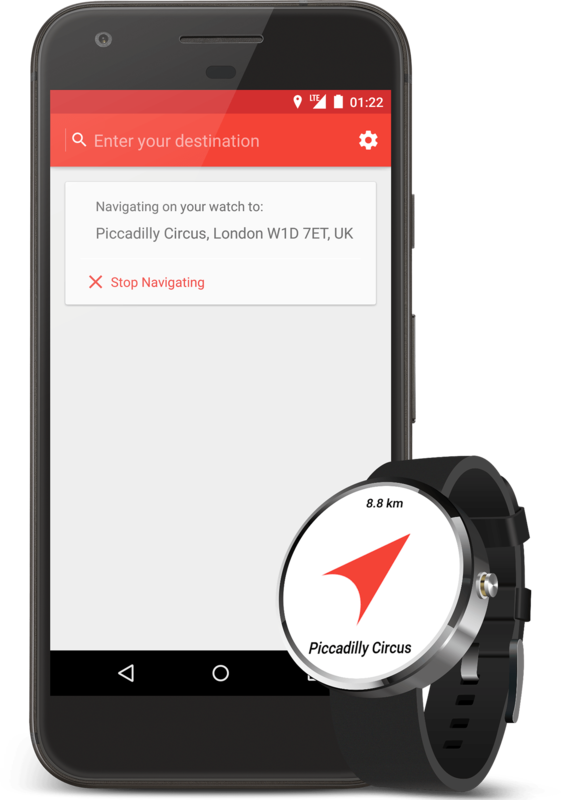 It is a simple compass navigation app for Android Wear smart watches. It provides beeline navigation for cyclists or pedestrians. 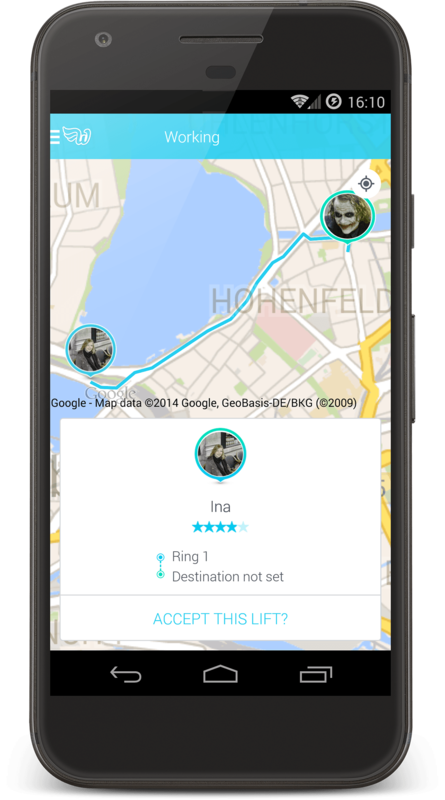 Being part of the Wunder engineering team I developed the initial version of the Wunder ride sharing app. In terms of functionality the app was quite similar to the Uber app. I'm a freelance Android Developer based in Berlin who advocates for user focussed product design, clean code and deliberate software architectures. I like working in agile teams and strive for buidling products that users love.